What Is My Toilet Really Costing Me? To provide quality water and wastewater services that meet all applicable standards at a reasonable cost to satisfy the needs of existing and future customers. Provide high quality services to our customers at affordable rates with outstanding customer service. 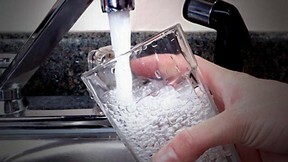 The Halifax County Service Authority (HCSA) provides drinking water and wastewater services to South Boston, Halifax, Clover and Virginia Intenational Raceway and Halifax County. 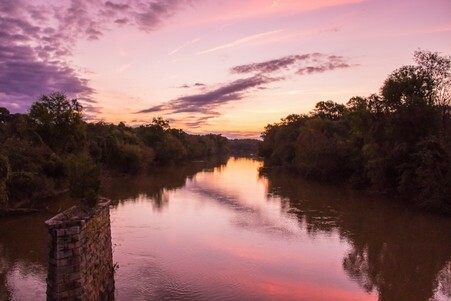 Our drinking water comes from the Dan River and is fully treated at our Leigh Street Water Filtration Plant in South Boston. 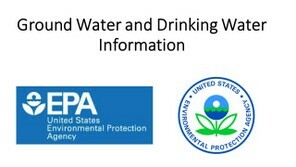 The drinking water produced meets and exceeds all Federal and State water quality standards, providing water that is clean, healthy and safe to drink. HCSA maintains over 200 miles of water and wastewater service and collection system infrastructure. HCSA is governed by a seven (7) member board of directors who assure that all operations are funded through revenues generated solely by fees and usage charges. and complies with the Virginia State Holiday Schedule. Normal Business Office Hours are Monday - Friday: 8:30 am - 5:00 pm. You may contact our customer service representatives at (434) 575-4240 between the hours of 8:30 am and 5:00 pm, Monday through Friday. HCSA provides Emergency Services after hours for service interruption, water leaks or sewer blockages. Please notify us before you call a plumber. 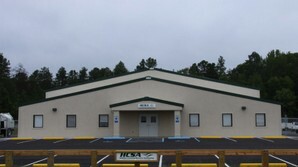 HCSA's Business Office is conveniently located in the J. Aubrey Houghton Industrial Park in South Boston, Virginia. We are located at 2529 Houghton Avenue between the South Boston Elementary School and the Dixie Youth Baseball Complex. Our customer service representatives are ready to assist you with all of your billing questions, payment processing, account information and services.